Berg, Alban, 1885-1935. Songs. 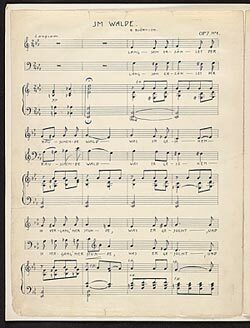 Selections. . Nine songs in ms. copies, 1900-05.